The 1930 Stage show Ever Green, which became the 1934 film Evergreen, was one of the more significant musicals of era. Written, in London, by Rodgers and Hart it was a huge success, running for 234 performances at the newly-restored Adelphi Theatre. It brought together some remarkable people, some of whom we have encountered already. 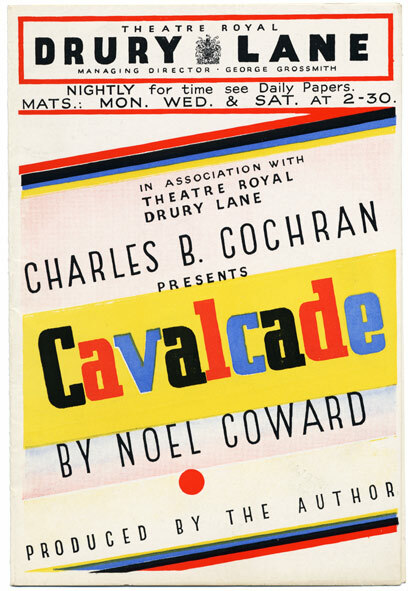 The driving force behind the show was Charles B.Cochran. 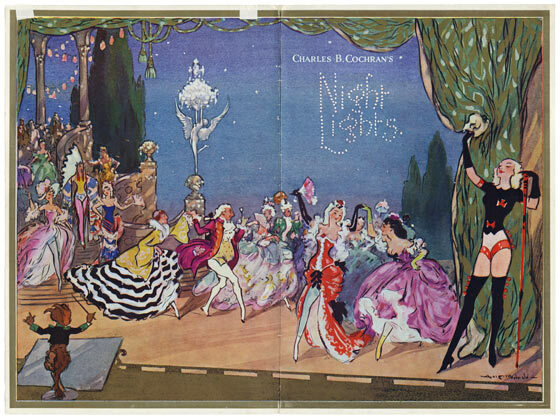 Although he is largely remembered now for his competing with rival producer Andre Charlot to see who could get the most chorus girls to fit on a London stage, Cochran was possibly the single most influential figure in catering to and shaping English tastes in theatre and music between the wars. 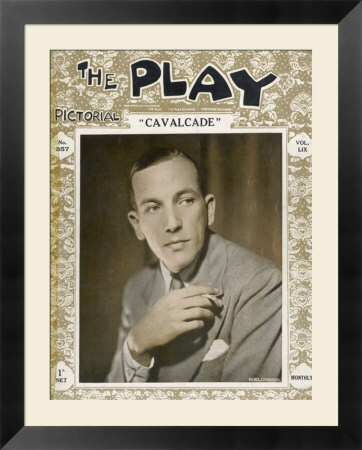 He worked extensively with Noel Coward, He discovered Gertrude Lawrence, Jessie Matthews, Evelyn Laye and the Dolly Sisters. 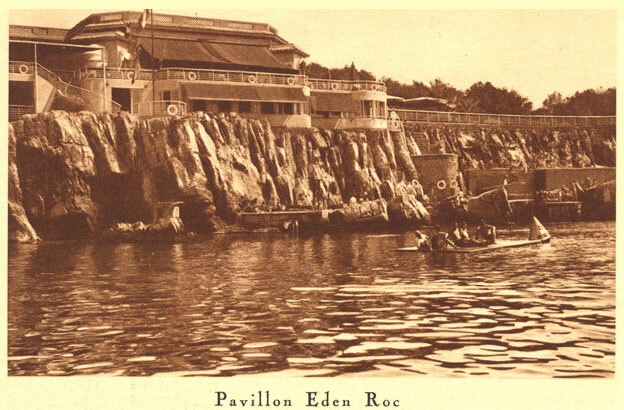 He hired the likes of Oliver Messel and Rex Whistler to design his sets. He mixed high culture with popular culture. 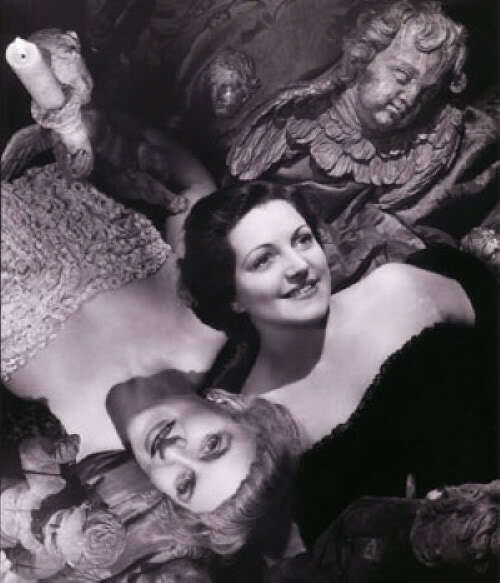 The cast lists and production credits run the gamut of artistic talent in the period – from William Walton and the Sitwells to Flanagan and Allen and The Crazy Gang. 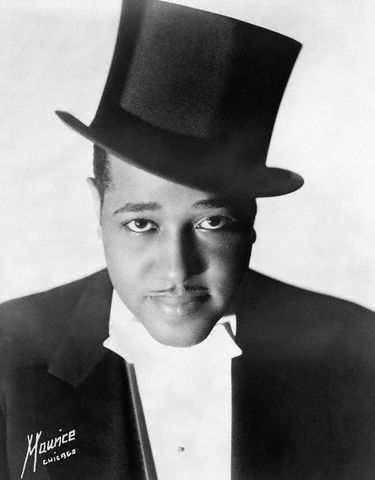 By bringing the Blackbirds revue over in 1926 (see https://elvirabarney.wordpress.com/2012/02/15/blackbirds-revue-of-1926/ ) he pretty well initiated the craze for jazz and black culture among the Bright Young People. The star of both stage-show Ever Green and the subsequent film was Jessie Matthews. Matthews was the most popular West End performer with the general public albeit one with a scandalous and tragic private life. She was born in Soho and her childhood friends included Henry Degrasse, barman and Ham Yard club proprietor, housebreaker and thief. 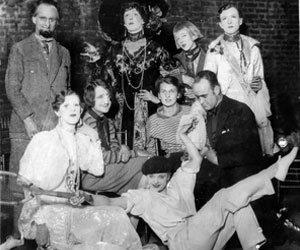 As Mark Benney, he wrote the best insider descriptions of Soho night life (in Low Company (1938)) and later worked with Talcott Parsons and the influential Chicago School of Sociologists.Matthews, like Benney, always felt outsiders despite their considerable achievements. The high-profile divorce case featuring Sonnie Hale (co-star in Evergreen) and Evelyn “Boo” Laye (a BYP favourite) that cited her as co-respondent nearly finished her career. At the same time she was being pursued by Harry Milton, brother of Elvira’s friend Billy. 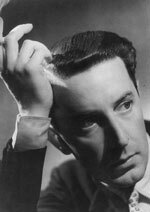 Harry was married to the redoubtable Chili Bouchier but found himself blacklisted from the London stage as a result of his advances – by whom is never made quite clear. Anyway, High Society has a lot to thank Jessie Matthews for. Apart from her own contributions to some of the best loved shows, she encouraged Leslie “Hutch” Hutchinson (her accompanist on several recordings) to sing as well as play the piano and did much to launch his career as the era’s preferred black performer (see https://elvirabarney.wordpress.com/2012/01/13/leslie-hutch-hutchinson/ ) . 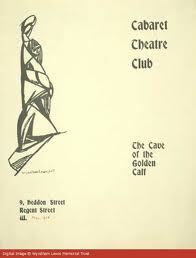 Pierce returned to Harlem but Bradley stayed in London, opening the Buddy Bradley School of Stage Dancing at 25a Old Compton Street ( near Wheelers restaurant) in Soho, where it thrived throughout the 1930s.Here, Bradley tutored the big names of british musical theatre such as Jack Buchanan. He worked closely with Jessie Matthews on all of her routines for stage and screen. In the 1940s the Dance Studio moved to nearby Denman Street and was still there in the 1960s.Bradley continued to teach and advise, but he remained a background, and eventually neglected, figure. However traces ofhHis legacy can still be glimpsed on saturday night television, as a young Bruce Forsythe was sent to Bradley to polish up his juvenile song-and-dance act. Bradley’s UK career is assessed here Black in the British Frame Stephen Bourne . In retrospect, Bradley’s Golden Age was the 1930s. 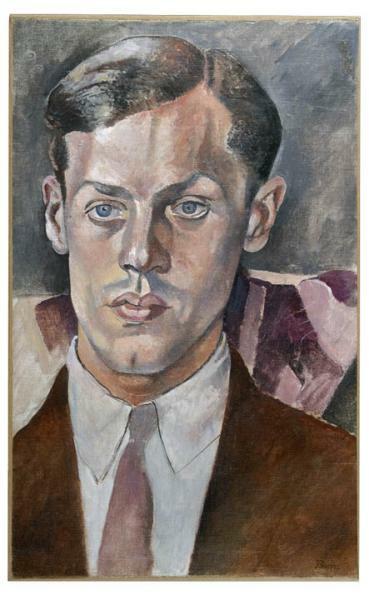 In that decade,some of his most interesting projects were developed in conjunction with Frederick Ashton, ballet-dancer,choreographer and part of the circle around Edward Burra and Billy Chappell. 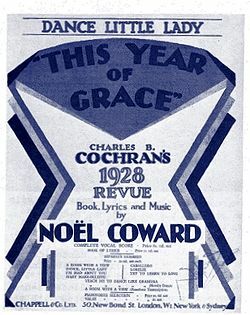 The best known of these was High Yellow (1932) performed at the Savoy Theatre – with Alicia Markova earning the nickname “Snake Hips” for her ability to mimic Harlem movements.Vanessa Bell did the set design and Billy Chappell the costumes.Other Ashton/Bradley collaborations, nearly all produced by Cochran, included Magic Nights (1932) at the Trocadero Restaurant, Ballyhoo (1933) with Hermione Baddely at the Comedy Theatre, Follow The Sun (1936) and Floodlights (1937) – the latter written by Beverley Nichols. If anybody tells you that High Culture/Pop Culture cross-pollination only started in the swinging sixties just point them in the direction of the programmes for these shows. High Yellow used the music of Spike Hughes (specifically “Six Bells Stampede”), himself first inspired by Cochran’s Blackbirds of 1926. I don’t think that Hughes would have thought much of Evergreen but you can judge for yourself as to its merits. Buddy Bradley makes, as far as I know, his only (very brief) appearance in front of camera about 42 minutes in. The white-room, Art Deco set for”” Dancing on the Ceiling” is justly famous and it strikes me that the plot (such as it is) employs the “looking back” trope in ways that Coward’s Cavalcade would do a year after Ever Green’s stage debut. Matthews’ Charleston is still impressive,the first world war set-piece truly bizarre and Over My Shoulder became not only Matthews theme song but a “Depression” morale booster on the lines of “Keep Your Sunny Side Up”. 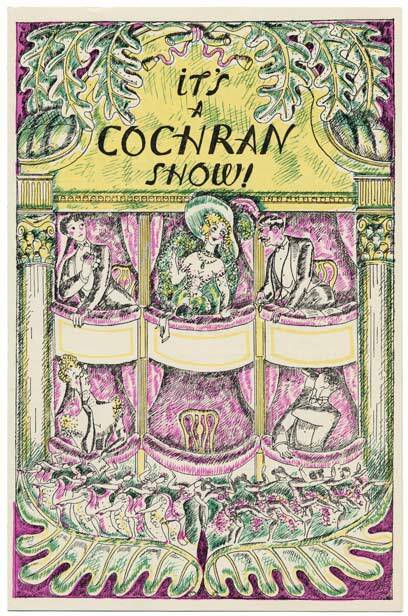 Although it is obviously a film,(extra dialogue by none other than Emlyn Williams) enough of the stage show remains to give us a sense of the lavishness of a Cochran musical revue. One final note – Matthews’ career faded in the late forties (and only really revived when she took over the role of Mrs.Dale in 1963 in the long running radio soap-opera, “Mrs.Dale’s Diary”). She did attempt a comeback musical in 1947 with “Maid To Measure”. 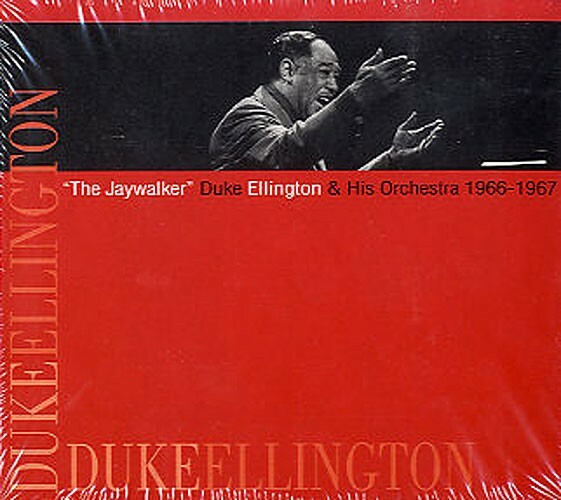 The music was composed by Blue Lantern resident pianist, Hugh Wade. It was not a success. There are a number of actresses who hover around the fringes of Elvira’s world. Kay Hammond,Valerie Taylor, Beatrix Thomson, Norah Balfour, Sunday Wilshin, Jeanne De Casalis etc. etc. all have at least some links with the circle. I think we might as well add Frances Doble to this ever-expanding list. Frances was the elder sister of Georgia, who married Sacheverell Sitwell, and both belonged to the inner sanctum of the Bright Young People. Georgia ( 1906-1980) had been at school with Elvira, introduced her to Viva King and hence much of Chelsea Bohemia (see https://elvirabarney.wordpress.com/2011/10/12/viva-king/ ). 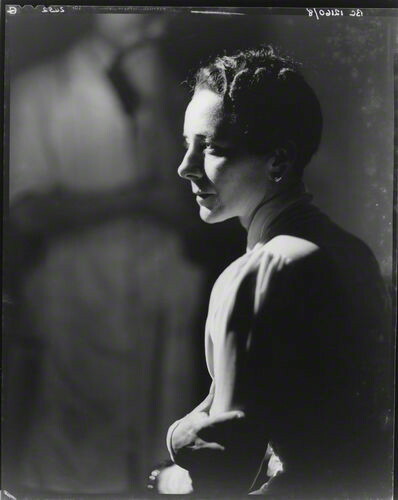 She was in the iconic “aesthete” photographs, is present at the Impersonation party (as Edith Sitwell) and turns up in the memoirs of, among others, Anthony Powell and Frances Partridge. Because of the revival of interest in the Bright Young People, Georgia is now the better remembered of the two siblings . 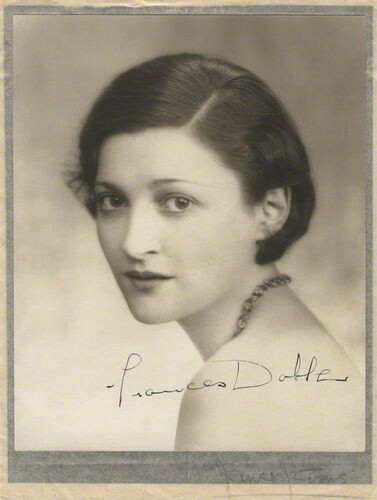 However Frances (1902-1969) had the bigger impact in her day. 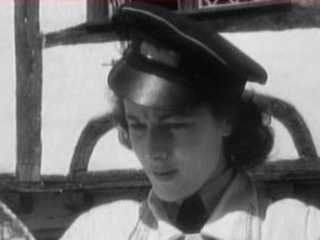 She appeared in the film version of Noel Coward’s The Vortex and Basil Dean’s stage and film adaptations of The Constant Nymph and Nine Till Six. To me, that places her as the thespian embodiment of late twenties female modernity. The Vortex captured the mood of the period perfectly while The Constant Nymph was (as book and play) the most popular manifestation of the new sensibility. She also had a starring role in the farcically disastrous “Sirocco” in 1927 ( leading man Ivor Novello, written by Coward) and the much cited While Parents Sleep in 1932. All in all, there is barely a “younger generation” play that does not seem to have featured her. Not bad considering that her acting and dancing skills were never deemed to be more than adequate. 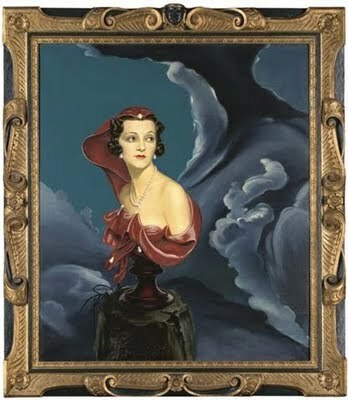 It is Nine Till Six (1930) that allows me to make a bid for Frances’ to be included in Elvira’s world. Less well remembered than the other plays listed above, its author and its all women cast give it a special place in the “theatrical” culture of the time. 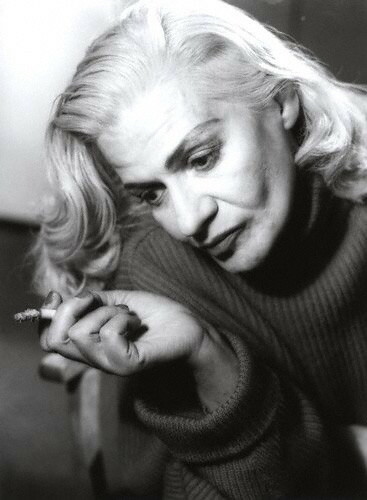 Written by Aimee Stuart, who was the centre of a London gay and lesbian salon culture that included figures such as Nerina Shute and Sunday Wilshin, it chronicled the lives of a group of women in the hitherto masculine world of work. 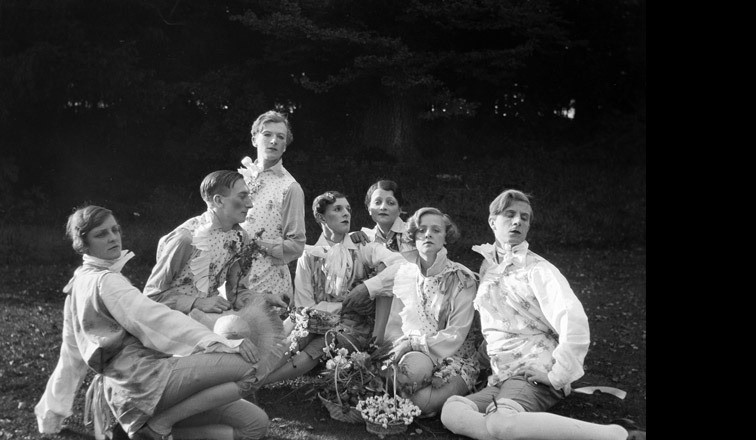 Like most of Stuart’s plays it became something of a gay ” cult classic” .Its early stage and film incarnations starred the likes of Norah Balfour, Florence Desmond, Sunday Wilshin, Kay Hammond, Alison Leggatt, Jeanne De Casalis and, of course, Frances Doble. Elvira would have seen this play, would have known the actresses – who all tended to come from wealthy backgrounds – and would have taken pride in associating with any, if not all, of the players. A significant number of Elvira’s female friends were divorced, separated or unhappily married. 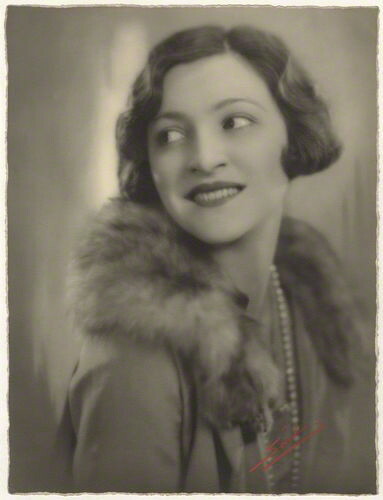 Frances had married Hugh Lindsay-Hogg in 1929 and Georgia had been Mrs. Sitwell since 1925, but both women are recorded as missing the “social whirl” of London. 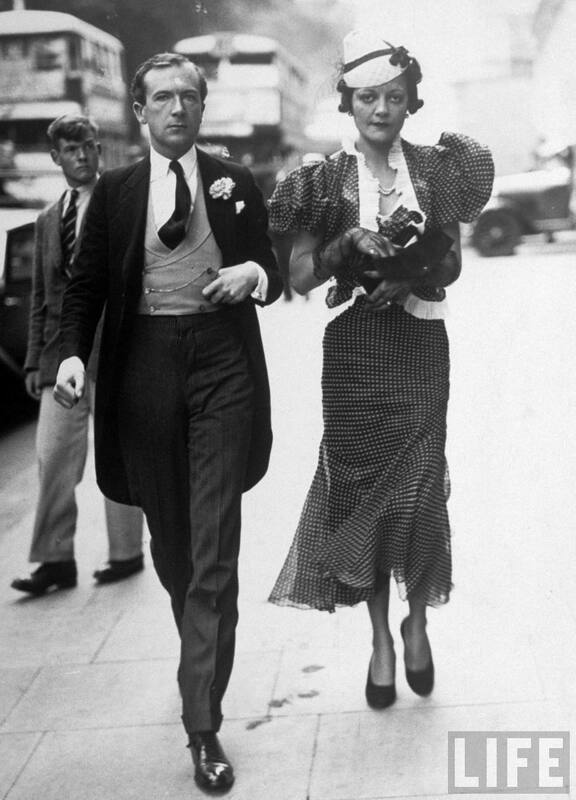 Both struggled with marriage, as did their husbands, and both continued to be part of the London party scene. That Elvira didn’t keep in contact with her old schoolmate and therefore her glamorous elder sister is inconceivable. Socially, temperamentally and professionally everything about Frances makes her someone Elvira would have wanted to hang out with. Frances’ marriage did not last: nor did her acting career. She disappears from public view in the years of Elvira’s decline. However one relationship, between 1938 and 1939, is of interest. Kim Philby, then attempting to prove his right-wing credentials while already in the pay of Moscow, has an affair with her. 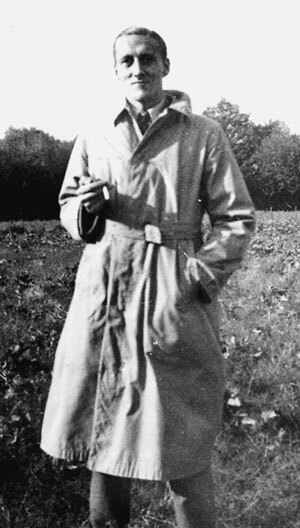 She was now in Spain, an ardent fan of Franco and Hitler, and her parties for Falangist officers in Salamanca are described as “lavish”. Many of the Bright Young People flirted with Fascism – some, like Brian Howard, moved to the left. The Sitwell set definitely leant to the right. Which way Elvira would have turned, had she lived, is anyone’s guess. I would not place Frances particularly closely to Elvira but I doubt that they were strangers to each other. If Francis was part of Aimee Stuart’s entourage then the connection is far more likely. 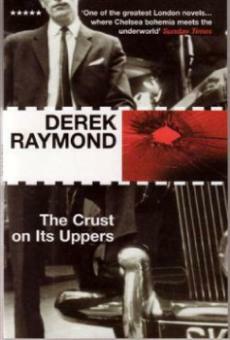 I will post on this fascinating but forgotten Scottish playwright shortly.